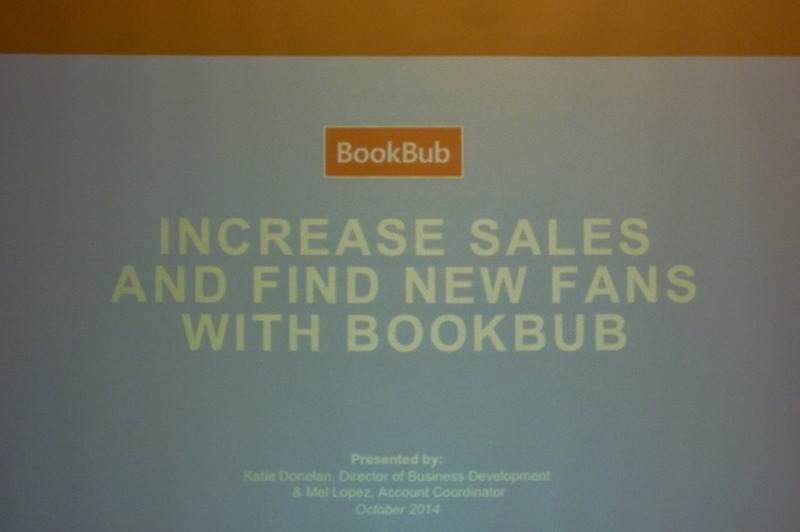 Excellent in-depth information on BookBub and how it works. We’ve all been waiting for something comprehensive like this! BookBub is a popular reader subscriber service where you can promote your book for a fee. They have four million subscribers. Its readers are 84% women, the majority over 40 years old. 37% are retired. 58% are empty-nesters. 59% read four or more books per month. The devices they read on? 49% Kindle, 26% Apple, 15% Nook, 10% Android. Most use tablets, then e-readers, and then cell phones. 29% read non-genre material. 32% read mysteries and thrillers; 25% read romance; 14% read science fiction and fantasy. 95% of readers have purchased a book from an unknown author because of an e-book promotion. 63% have gone on to order more books by an author due to a price promotion. When a book goes from $.99 to $2.99, there is a 50% drop in sales. But 77% of subscribers will purchase full price books. ← Picture Tour through a Victorian Weekend Getaway House! My pleasure! I know it will come in handy for tons of writers!